Soldiers at radar installations who were exposed to high doses of radiation during their service passed on more genetic alterations to their children than families without radiation exposure. This has been demonstrated in a pilot study by the research team involving Charité-Universitätsmedizin Berlin, the Berlin Institute of Health (BIH), the Max Delbrück Centre for Molecular Medicine, Radboud University Nijmegen (Netherlands) and the University Hospital Bonn, which has now been published in the journal Scientific Reports. The results of this pilot study will be reviewed in a larger scale study. Until the 1980s, military radar systems were often inadequately shielded against radiation emitted by radar amplifier tubes. Such rays can cause radiation damage to service and maintenance personnel. The Association for the Support of Persons Harmed by Radar Beams is a group of affected people. In 2003, a commission of experts made recommendations on compensatory payments. Since some children of former radar installation soldiers suffer from physical disabilities attributed to the radiation exposure of their fathers, their offspring are now in the spotlight. Whether radiation led to genotype damage in these children is debated. 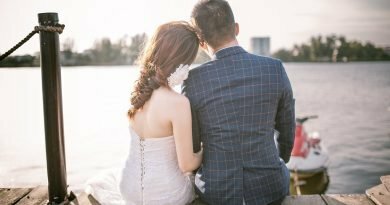 A research team from Charité-Universitätsmedizin Berlin, the Berlin Institute of Health (BIH), the Max Delbrück Center for Molecular Medicine, Radboud University Nijmegen (Netherlands) and the University Hospital Bonn have now investigated this question in a pilot study. “Through the latest methods of high-throughput sequencing, the complete genomes of parents and their children can now be studied within a short time. 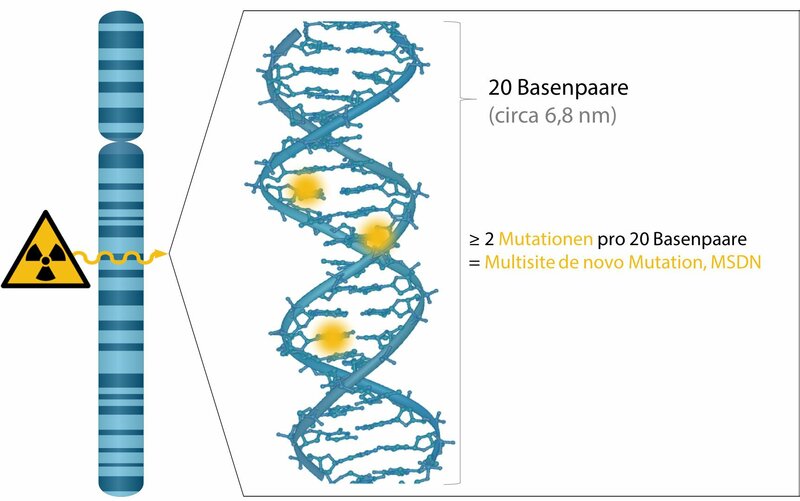 This allows us to determine the mutation rates after radiation exposure much more accurately than before,” says first author Dr. Manuel Holtgrewe of the Core Unit Bioinformatics (CUBI) of the Berlin Institute of Health (BIH) and Charité-Universitätsmedizin Berlin. The scientists studied the genomes of 12 families of affected soldiers. The entire genomes of 18 offspring and their parents were sequenced. The exact radiation exposure of the soldiers cannot be determined retroactively. Researchers estimate, however, that a high dose of radiation emanated from the radar systems, as radar installation soldiers very frequently became ill, many from cancer. 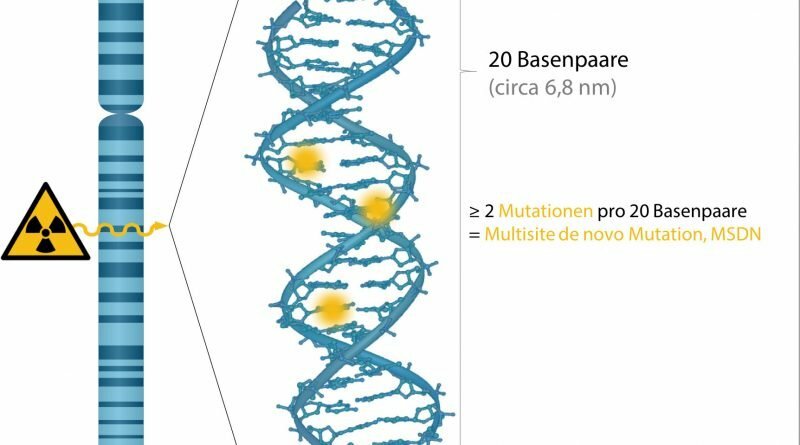 Scientists compared the mutation rates in the genomes of the soldiers’ families with that of 28 offspring of parents who were not exposed to radiation. 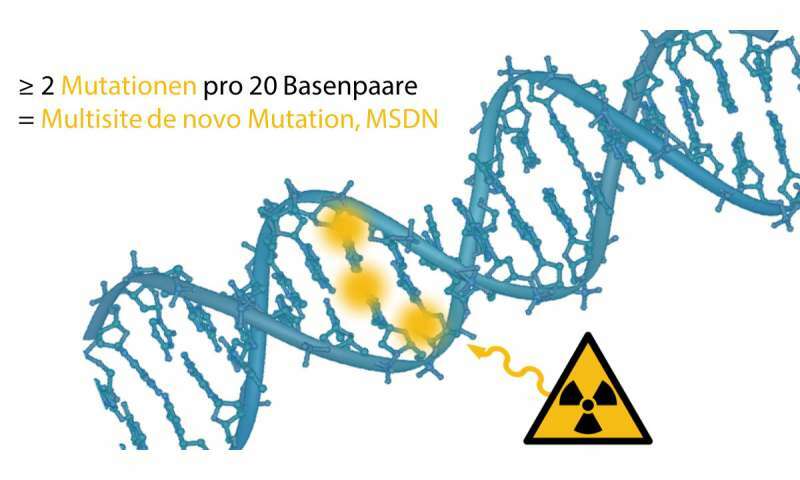 The focus was on so-called multisite de novo mutations (MSDN), which have already been associated with radiation in experiments with mice. An MSDN is present when two or more defects in adjacent DNA strands occur in a line of 20 base pairs. In the families without radiation exposure, only every fifth offspring had an MSDN; in radar soldiers’ families, two out of three offspring were positive for MSDNs. Twelve MSDNs were found in the 18 offspring of the soldiers; one family had six MSDNs in three offspring. 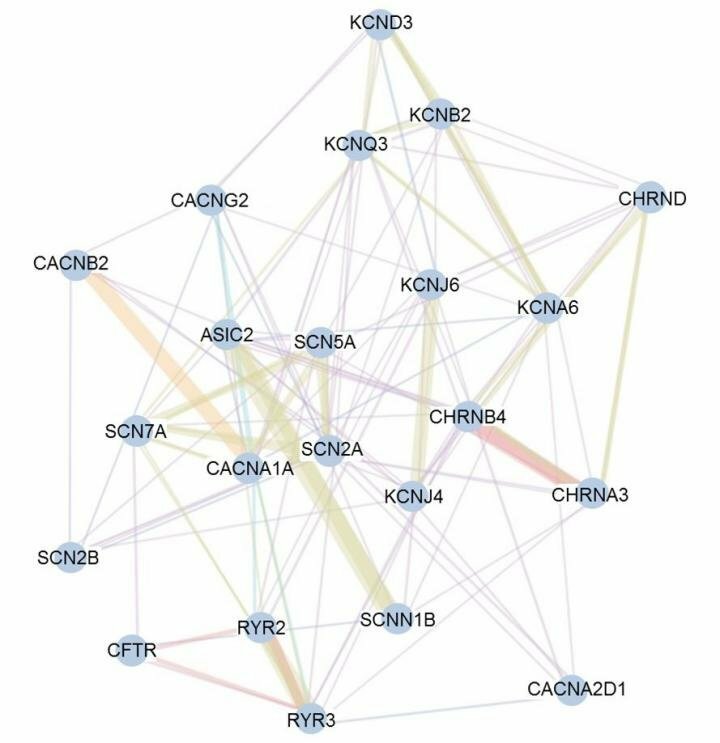 In addition, in two offspring, chromosomal alterations were also detected that had serious clinical consequences. 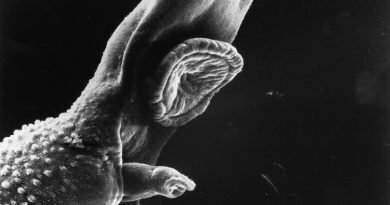 The origin of these mutations could also be traced back to the paternal germ line and only rarely occur by chance.